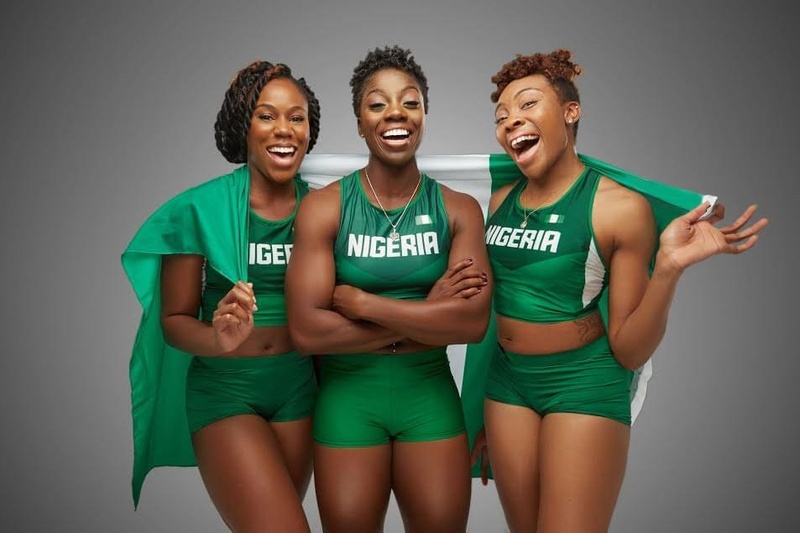 The trio of Seun Adigun, Ngozi Onwumere and Akuoma Omeoga will be flying Nigeria's flag at the Winter Olympics. The record-making Bobsled and Skeleton Federation of Nigeria whose athletes recently qualified for the upcoming Winter Olympic Games in PyeongChang, South Korea will be getting due support from the Ministry of Youth and Sports. Mr Solomon Dalung, the head of the ministry, made this commitment while eulogising the President of the Federation, Mr Solomon Ogba, under whose guidance and efforts, the Bobsled and Skeleton Federation was established. He thanked Mr Ogba for painstakingly ensuring the qualification of the athletes, praising the trio of Seun Adigun, Ngozi Onwumere and Akuoma Omeoga for qualifying even without access to proper training equipment for the Winter Olympics and making Nigeria the first African team to qualify for the event. "It is a great honour not only for the athletes but for our country Nigeria, the Ministry of Youth and Sports and the new Federation. I want to thank the President of the Bobsled and Skeleton Federation of Nigeria Mr Ogba for single handedly driving this project and for enabling the funding, training and the emergence of Nigeria to become the first African country to qualify for the 2018 Winter Olympics in South Korea." He urged other federations to emulate the Bobsled and Skeleton Federation of Nigeria to seek innovative ways to ensure other means of financial and training obligations to athletes ahead of the Commonwealth Games and other International competitions next year. Mr Dalung, however, stated that if the National Assembly approved an upward review of its budgetary allocation to the Ministry, it would consider grants to the BSFN to participate at the Winter Games.